QualiMed Hospital–Sta. 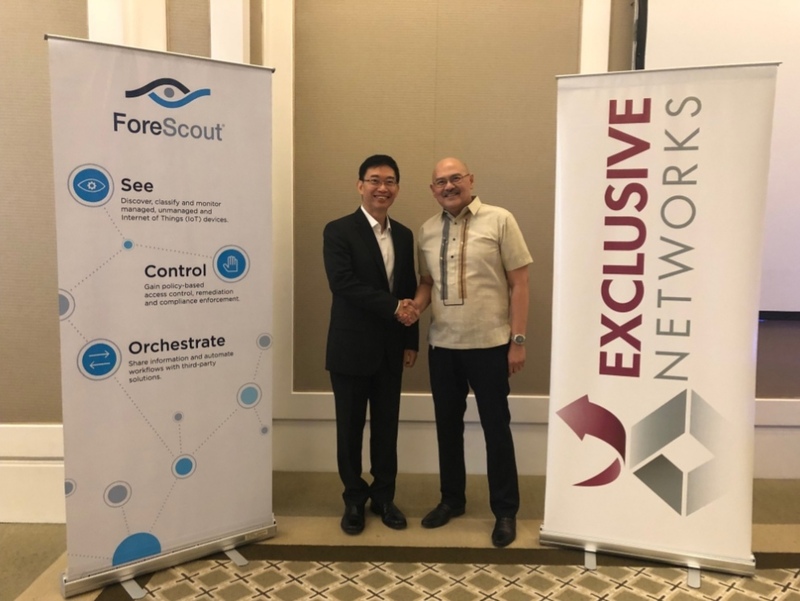 Rosa secures its partnership and signs a memorandum of agreement with the Eye Bank Foundation of the Philippines during the opening of the hospital’s Vision and Laser Center in Nuvali, Sta. Rosa, Laguna. The QualiMed Hospital–Sta. 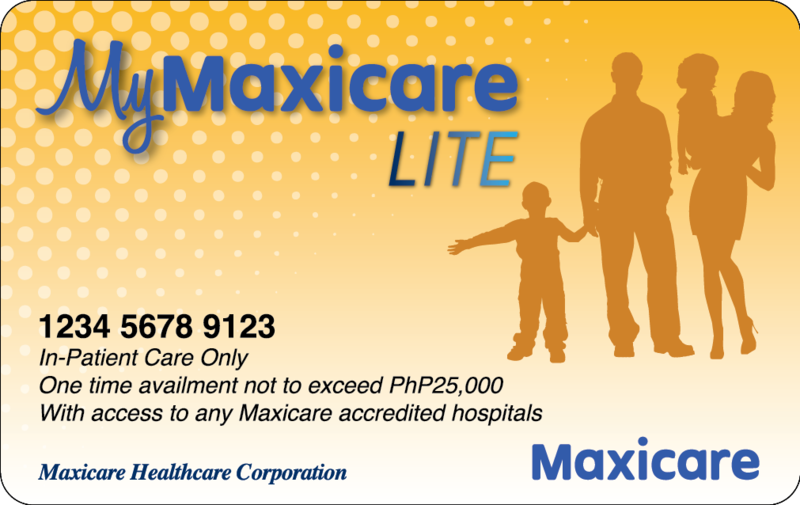 Rosa is the first of the brand’s hospital in Southern Luzon. 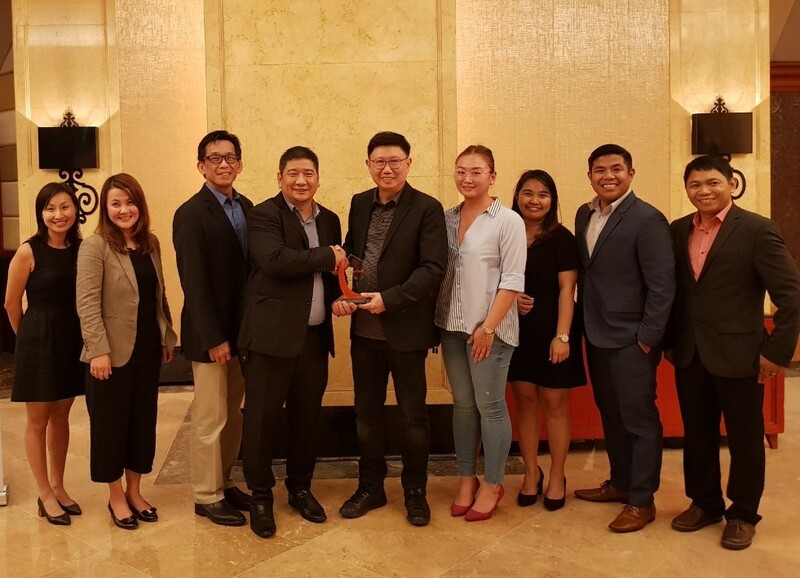 It’s a 102-bed general hospital that provides holistic wellness and healing to its patients, thus enhancing the quality of life in communities in Laguna and the CALABARZON area. 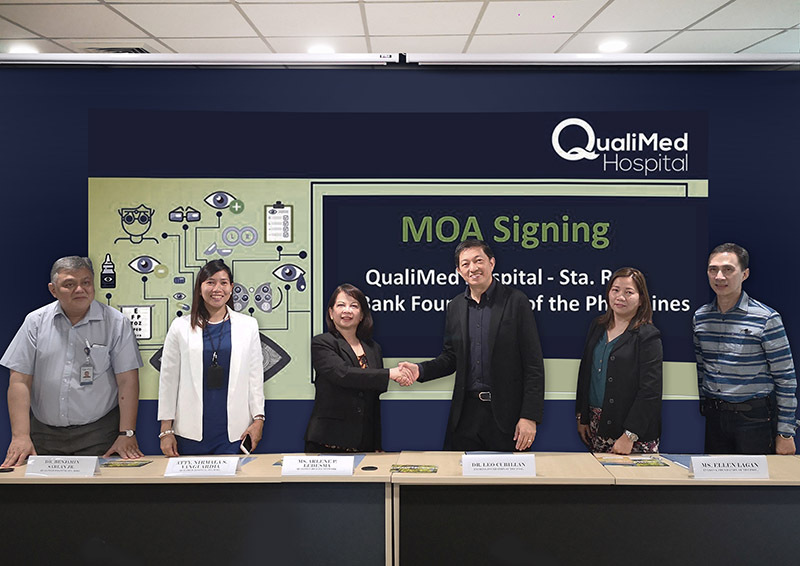 QualiMed’s new partner, Eye Bank Foundation of the Philippines is a non-government humanitarian corporation which owns and operates the Sta. Lucia International Eye Bank of Manila (SLIEB). The new QualiMed Sta. Rosa Vision and Laser Center offers Comprehensive Ophthalmology expertise with subspecialties covering common eye diseases like Neuro-Ophthalmology, Glaucoma, Retina and Vitreous, Cataract and Refractive Surgery, Pediatric Ophthalmology and Strabismus. 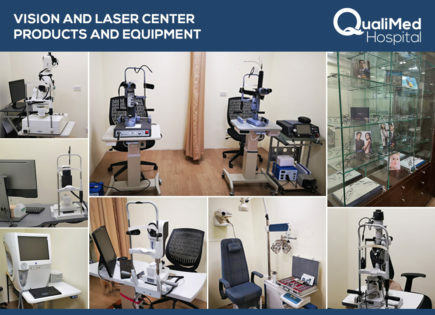 Their services include Laser Treatment, Modern Cataract Surgery, Ocular Ultrasound, Flourescein Angiography, Optical Coherence Tomography, Perimetry, Refraction, and more.